If you consider choosing Rim Ringz™ as your business opportunity, the first and primary advantage that comes to mind is the fact that you are already in an auto-related industry with an established clientele that trust your work. To drop another auto-related profit product like Rim Ringz™ into your existing operation will be quite easy. In addition, offering Rim Ringz™ will attract a broader new customer base that will benefit both your Rim Ringz™ business and the other auto reconditioning services you offer. If you’re wondering who needs Rim Ringz™, keep in mind that it can be easily sold to every car driver with alloy wheels. It’s an outstanding multi-purpose product with high profit margin, considering the fact that it’s an alternative to fixing damaged wheel edges. Offering an installation service is a profit- boosting move, as well as replacing the damaged product and selling and installing the replacement. There is a possibility of expanding locally, regionally or nationally with a number of potential dealers such as – Auto parts shops, Gas stations, Auto dealers, Car washes, Tire specialists, Alloy wheel dealers/shops. As far as the expansion of your worldwide sales network is concerned – Rim Ringz can be sold in a number of ways: Directly, Online, Through the distributor network, With or Without Installation. We also offer Affiliate marketing program. Join the rimringz.com Affiliate Program to make more money with your website or blog by driving your visitors to the ultimate wheel accessory on the web. Rolla™ LLC is a California-based company and has been operating internationally since 2008. In addition to the successful cooperation and your business growth, we provide marketing and advertising support to our business partners (Promo materials, Press-kit and the latest ways of product promotions). Always in process of improvements, new models and new products. Rim Ringz™ is an internationally recognized brand of the ultimate wheel accessory. Rim Ringz™ has been present in more than 25 markets so far. New distributors and dealers from all U.S. states and the rest of the world are welcome to join us. Custom design options. Promote your business with Rim Ringz™. Rim Ringz™ is a product patented in USA and in other countries. Rim Ringz are rigorously tested, using technical expertise and safety tests. Rim Ringz are manufactured from high quality plastic (new, not recycled). Rim Ringz™ has obtained quality certificates, as a significant guarantee of its characteristics and it is manufactured in accordance with standards ISO 9001 and ISO 14001. Car rims are typically an expensive and one of the most important design elements of a car. 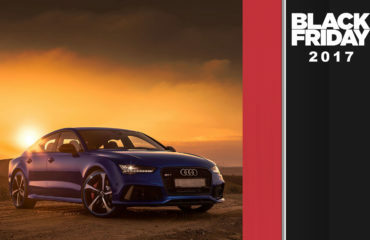 Rim Ringz™ provides many benefits to car users as a proven international brand for unique accessory which can improve any wheel. Made for the most of wheel sizes and in favorite colors. Sold as set or as spare one, with or without installation – Rim Ringz™ offers many options for profitable business. MAXIMIZE THE APPEARANCE OF YOUR CAR AND WHEELS PERFORMANCE! 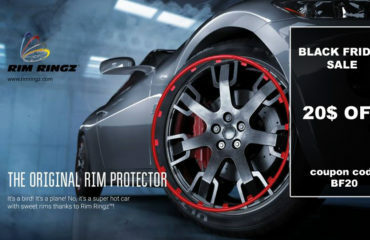 Rim Ringz ™ – minimizes the need of having the rims refinished by protecting the rims against scratches. Instead of fixing the rims, you can simply and easily cover scrape marks with Rim Ringz ™. 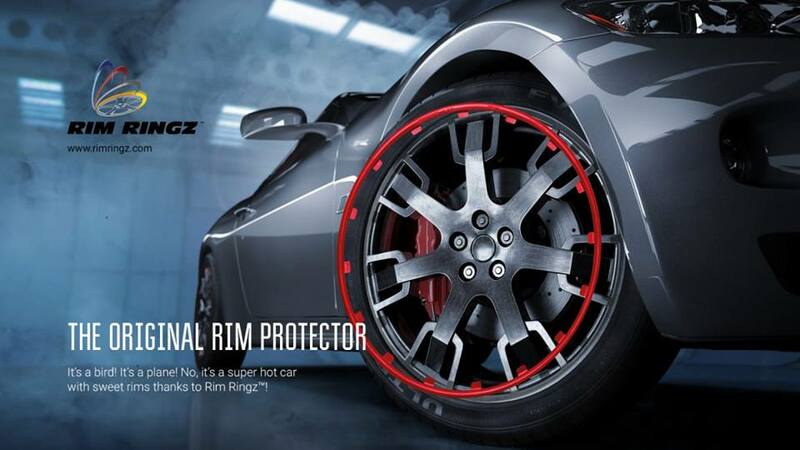 Rim Ringz™ seeks to address the problem of “curb rash” on rims (scratches/scrapes/chips). Better look that teams up with efficient protection. It’s not only the stripe on rim, Rim Ringz™ is the original rim protector. Your wheels – only better! Superior look which will improve and change your car. Unique, sporty, luxurious and recognizable look of your wheels with Rim Ringz™ in a variety of colors. Your wheels will appear bigger! WE CAN ALMOST GUARANTEE YOU WILL LOVE IT! Prevents damage. Improves the appearance of your car. Hides existing curb damage. Ensures avoiding costly repairs on your wheels. Covers an area of approximately ¼ inch (0.28”) or 7 mm of the wheel. 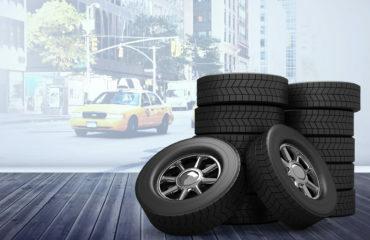 Covers all types of winter, summer, low profile, standard, high profile and run-flat tires. No need to re-balance wheels after installing Rim Ringz™. Rim Ringz™ will not change or deform tires. Installs in just 4 easy steps!